Three weeks after the Union Cabinet decided to bring an ordinance to effect partial amendment to the Presidential order of 1954 to amend J&K’s Reservation Act giving reservation benefits to people living along the international border, two J&K lawyers have challenged the ordinance in the court calling it “unconstitutional”. The petitioners have challenged the powers of the Governor, saying the ordinance needs “concurrence” of the state government, report The Indian Express. 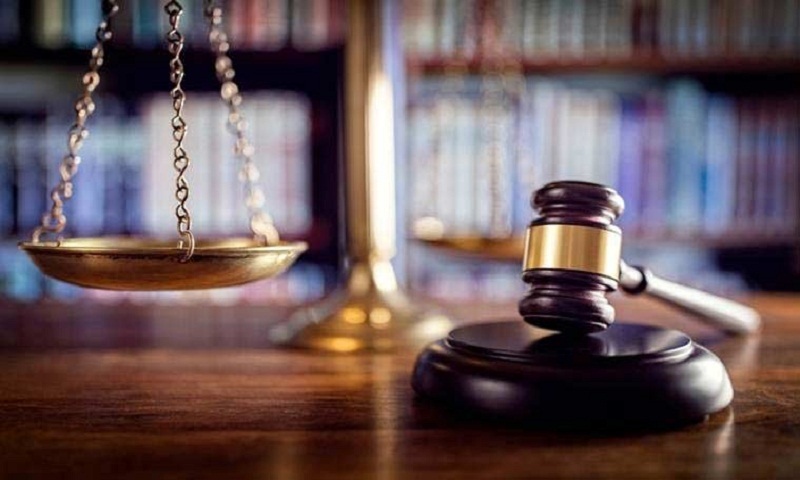 The court has issued notices to the Union home ministry, Union law ministry, Union cabinet secretary and the J&K government asking them to file their response/objections within four weeks. The petition was filed before J&K High Court by Valley-based lawyers M Ashraf Bhat and Adil Asmi, praying that ordinance be “struck down as unconstitutional”.